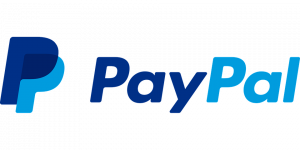 Click on the product below that you need a spare part for. Powerful, variable speed Stand Mixer with 4.2L stainless steel mixing bowl and 3 mixing attachments. 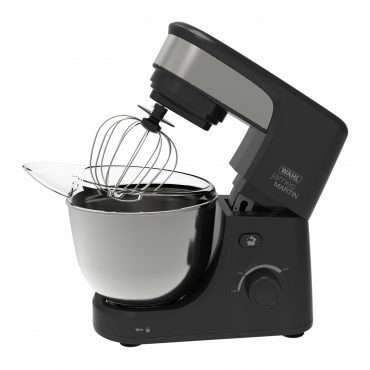 Perfect for bakers of all levels, it makes mixing, whisking and kneading easy. 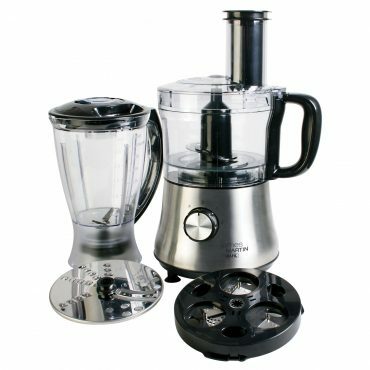 Powerful 800W Food Processor with 1.5L blender attachment, perfect for preparing vegetables, making pastry, salsas, soups and smoothies. Simple to use and easy to clean. 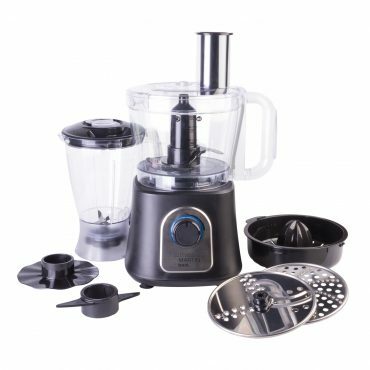 Powerful 500W Compact Processor with a spiralizer attachment and space saving design perfect for the modern kitchen. Suitable for a variety of functions including slicing, grating and spiralizing vegetables and making pastry. 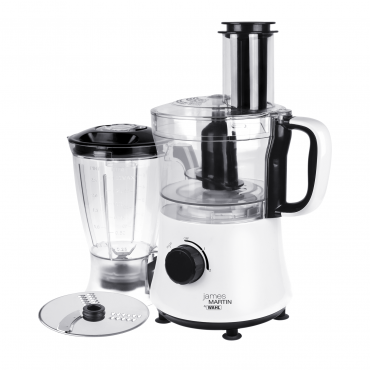 Versatile 500W Compact Food Processor, great for slicing and grating vegetables, making pastry and salsas. Simple to use and easy to clean with removable blades. 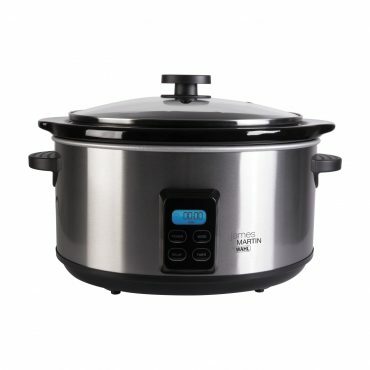 Family sized Multi Cooker with large 4L non-stick inner pot, designed for easy, versatile cooking. From steaming chicken, to stews and soups, cook delicious dishes to perfection. 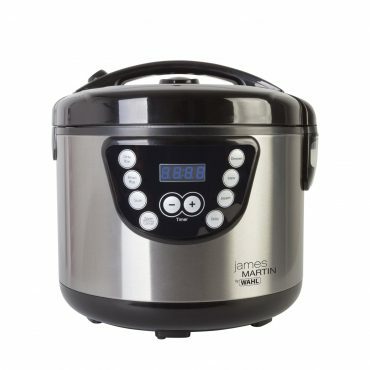 4.7L family size Digital Slow Cooker, perfect for cooking warming family meals. With delay timer and ‘keep warm’ function, it will keep your tasty dish at the perfect temperature until you’re ready to dish up. 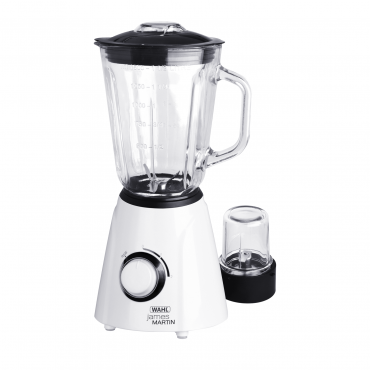 Table Blender with 1.5L heavy duty glass jug and grinder attachment, perfect for comforting soups, healthy smoothies, delicious sauces and much more. Easy to clean with removable blades and dishwasher safe parts. 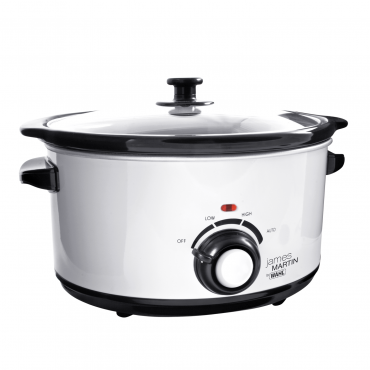 Family sized Slow Cooker with large 5L ceramic crock pot, designed for cooking satisfying meals with ease. Stylish and powerful 200W Grind and Chop with a 70g capacity. 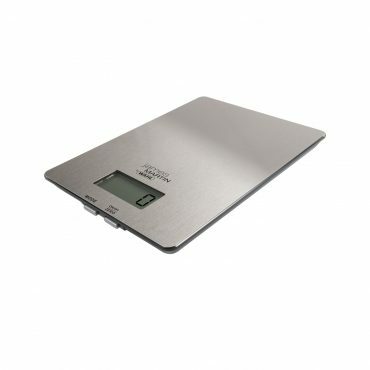 Compact, easy to use and incredibly versatile. Wet and dry capabilities, so you can create herb oils, curry pastes and freshly ground coffee at the push of a button. 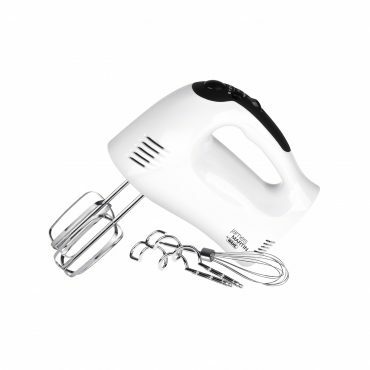 Powerful 300W Hand Mixer with five speeds plus turbo boost for all mixing requirements. Includes stainless steel beaters, dough hooks and a balloon whisk. 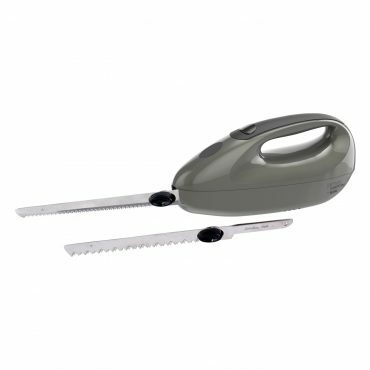 Powerful 150W Electric Knife with easy grip rubberised handle. 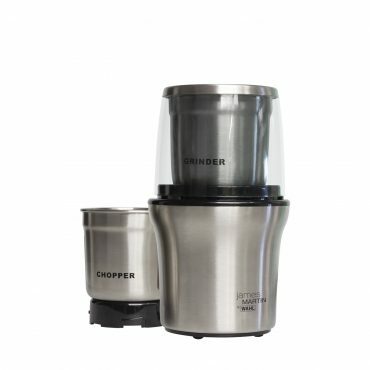 Compact 150W Spice Grinder with easy clean removable bowl and unique spice attachment, ideal for grinding dry spices, dried herbs and coffee. 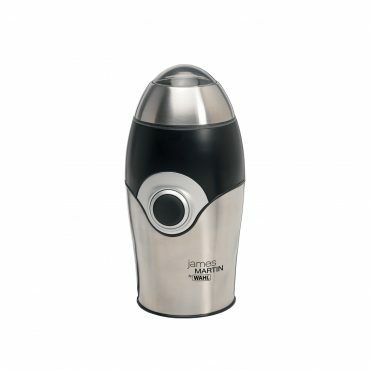 Stylish 150W Mini Grinder designed for grinding dry spices, nuts and beans. 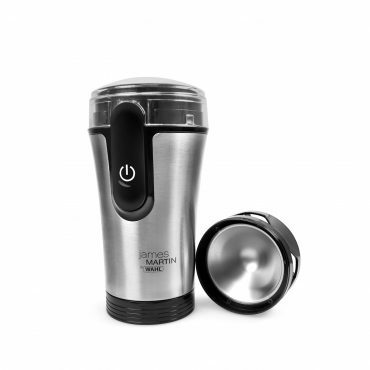 Enjoy the aroma and fresh taste of newly ground coffee and spices at the touch of a button.